Don’t let your next move be a stressful one. Get in touch with us today and find out exactly how stress-free and easy a house move can be. We’ve been carrying out Chiswick removals for years now, and what’s more we’ve been doing it with 100% care and consideration. 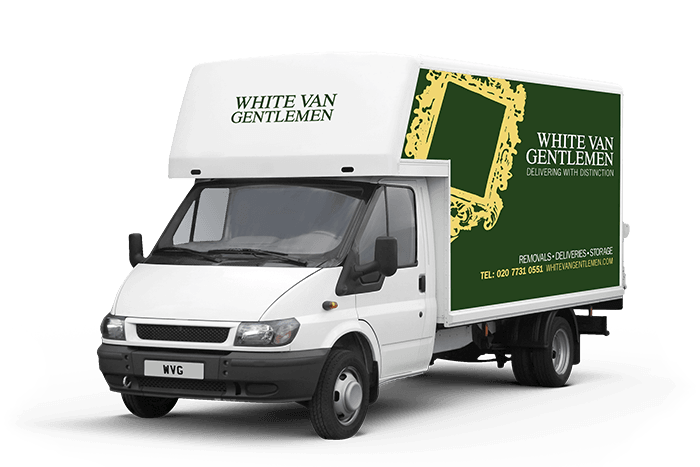 If you really care about the things you’re moving, there’s only one choice, and that’s White Van Gentlemen. Moving house is more than just shifting boxes. It’s about making sure you’re happy every step of the way. With our Chiswick removals service, we’re all about making sure you are comfortable and relaxed as we carefully move your precious items. Once you use us for one move, we promise you won’t ever need another Chiswick removals number again. Call today for the best quotes on truly considerate removals, and make sure your next move is in the best hands.